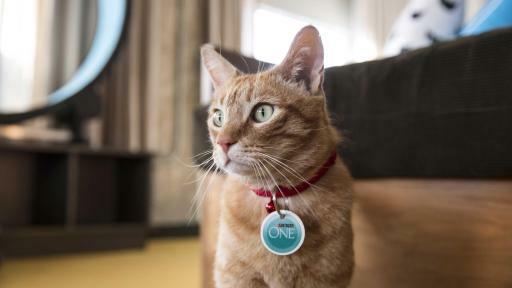 Purina ONE® brand cat food has created a hotel experience called The Purina ONE Whole Body Health Hotel. The experience, developed to coincide with CatConLA, will immerse guests in a hotel environment well-appointed with cat-themed amenities and cat health experts that will underscore the importance of lifelong whole body health for cats. 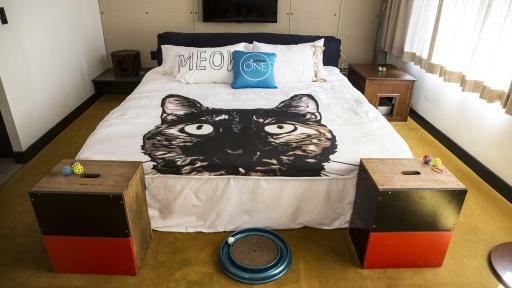 And the hotel’s occupants will be some familiar feline faces from Instagram, such as @FinfortheWin and @SunglassCat. 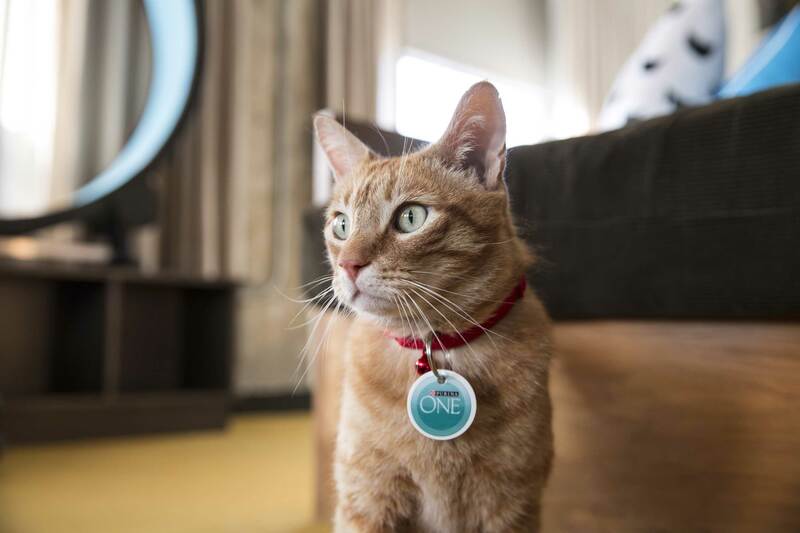 By the time guests “check-out,” they will have a deeper knowledge of how simple cat insights can be incorporated into daily life to help promote their cats’ health and happiness. 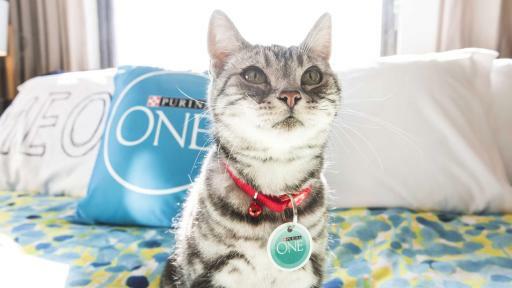 With two unique textures, Purina ONE® Tender Selects Blend satisfies cats’ appetites to provide all the nutrition they need for lifelong whole body health. 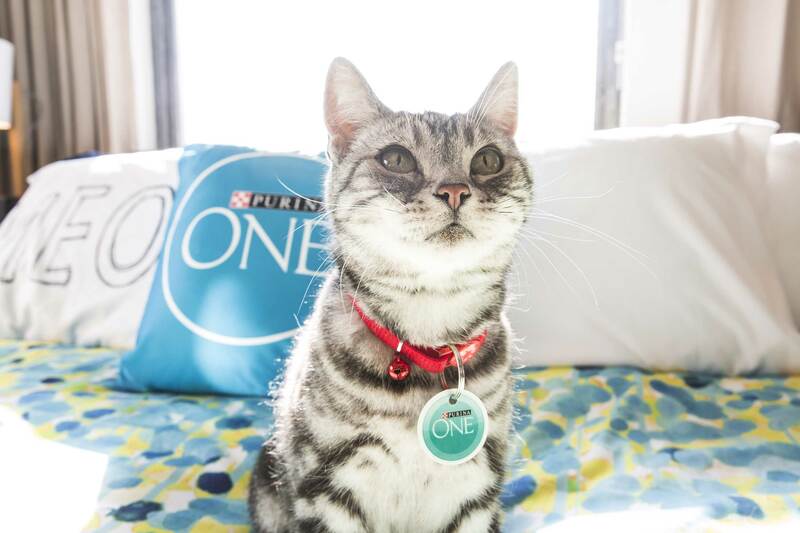 As an official sponsor of CatConLA, Purina ONE will launch and distribute samples of Tender Selects Blend at its booth (#427). 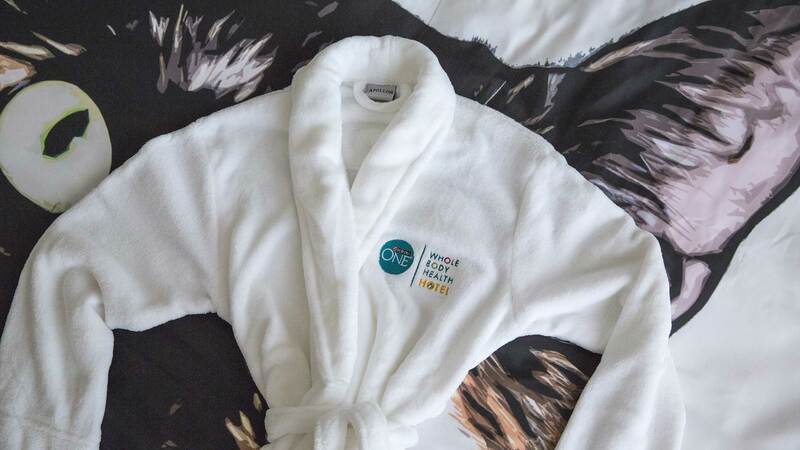 Physical Suite: The Physical Suite will provide guests with expert analysis on what physical signs say about their cat’s health. A Purina Veterinarian (Deborah S. Greco, DVM, PhD, Diplomate ACVIM) will be on-hand to show guests how they can determine and help maintain the ideal body condition of their own cat. 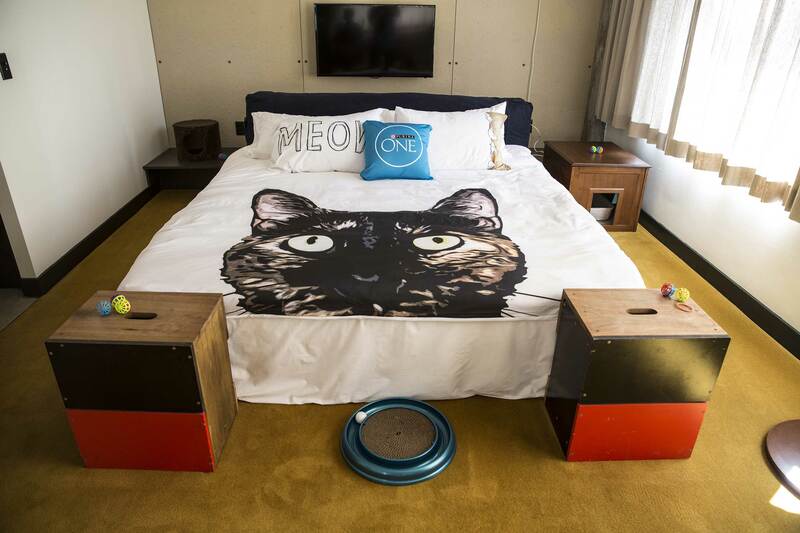 Behavior Suite: The Whole Body Health Hotel’s Behavior Suite features climbing perches and hiding places to demonstrate the behaviors of various feline personality types that Purina ONE’s feline behaviorist (Jackie Ellis, Ph.D.) will tell guests about. Appetite Suite: In the Appetite Suite, guests will encounter vignettes that demonstrate various feline feeding and hydration methods, as well as explore the science behind proper bowl placement, feeding cadence and more with Purina ONE’s resident feeding behavior scientist (Annie Valuska, Ph.D.). 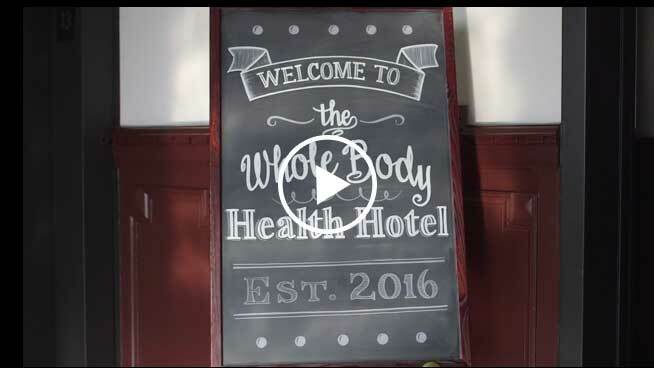 The Whole Body Health Hotel will be open at the Ace Hotel in Downtown Los Angeles on Saturday, June 25 (5:00 p.m. – 9:00 p.m.) and Sunday, June 26 (4:00 p.m. – 9:00 p.m.). Reservations are required but free of charge and can be arranged at https://wholebodyhealthhotel.eventbrite.com. Those not in Los Angeles can join the conversation with #ONECatLA. You can also find Purina ONE on Facebook (https://facebook.com/PurinaONECats), Instagram (https://www.instagram.com/purinaonecat/) and Twitter (https://twitter.com/purinaonecat). Purina ONE provides purposeful nutrition for lifelong whole body health. 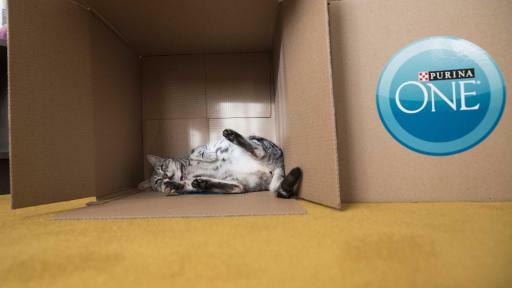 Our goal is to help support your cat’s whole body health every day and throughout their lifetime, with formulas that address cats’ changing needs at every life stage. Purina ONE nutrition is veterinarian recommended and proudly manufactured at Purina-owned U.S. facilities. Nestlé Purina PetCare Company is a global leader in the pet care industry. Nestlé Purina PetCare promotes responsible pet care, community involvement and the positive bond between people and their pets. A premiere global manufacturer of pet products, Nestlé Purina PetCare is part of Swiss-based Nestlé S.A., a global leader in nutrition, health and wellness.